This episode is brought to you by ZipRecruiter. With ZipRecruiter, you can post your job to 100+ job sites with just one click. Right now, Investing in Real Estate listeners can post jobs on ZipRecruiter for free by visiting ZipRecruiter.com/investing. As you establish and grow your real estate business, it’s important to consider how to protect your assets. This is something many investors overlook, and sadly most learn their lesson when it’s too late. On today’s show, we’re calling in an expert to discuss how you can protect yourself and your business! On this episode of Investing in Real Estate, I’m sitting down with Garrett Sutton. Garrett is an attorney, best-selling author, and Rich Dad advisor! On today’s show, he’s demystifying legal issues, and breaking them down in an understandable and accessible manner. Garret has so much wisdom to share; you won’t want to miss episode 197! If you’re working tirelessly to create financial freedom for you and your family, it’s imperative that you protect yourself. Part of this protection entails keeping your real estate investments in a legal entity. It’s actually quite simple to set up an LLC, but Garrett Sutton posits that many new investors skip this step. They either believe that it’s too expensive to register their business, or they procrastinate and eventually forget. If you own real estate in your own name, and then get sued, all of your personal assets are exposed to the lawsuit. Working with his clients, Garrett likes to thoroughly explain the law, its risks, and then allow them to make their own personal decisions. 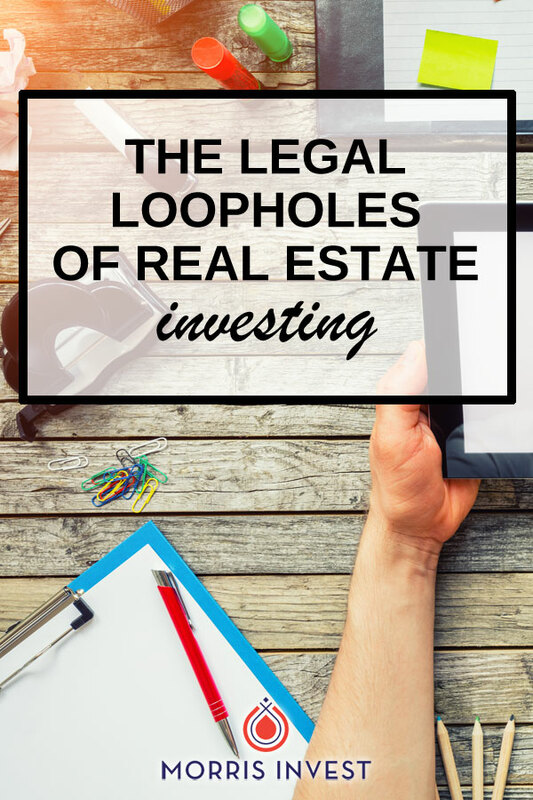 For real estate investors specifically, he typically recommends one property in each LLC. This is because in the event of a lawsuit, a tenant would sue the LLC that owns the property. If the tenant were to win the lawsuit, they could potentially gain the equity of all properties in that business entntiy. On today’s show, Garrett is sharing more loopholes of real estate! We’ll discuss the tax code and asset protection, and how to set up your real estate insurance properly. Don’t miss episode 197 of Investing in Real Estate! How many real estate investments should you put in a business entity? Will a title transfer trigger a due on sale clause? What is continuity of obligation? Which state in the US provides the best asset protection?